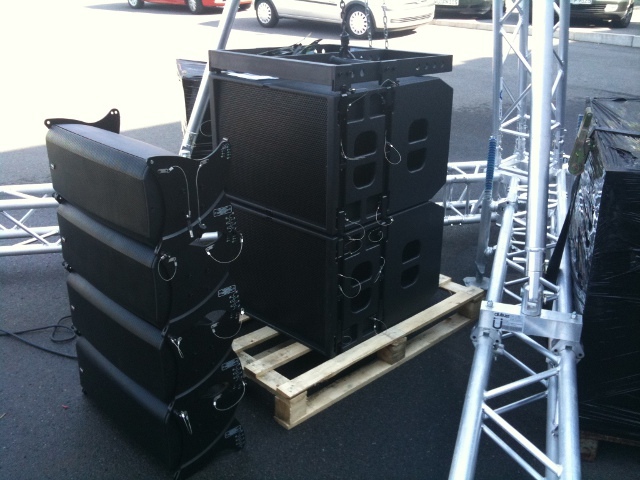 The preset we provide for the PSSO Compact Line Array is based on the last years’ experience and should help to find the perfect settings for your application. 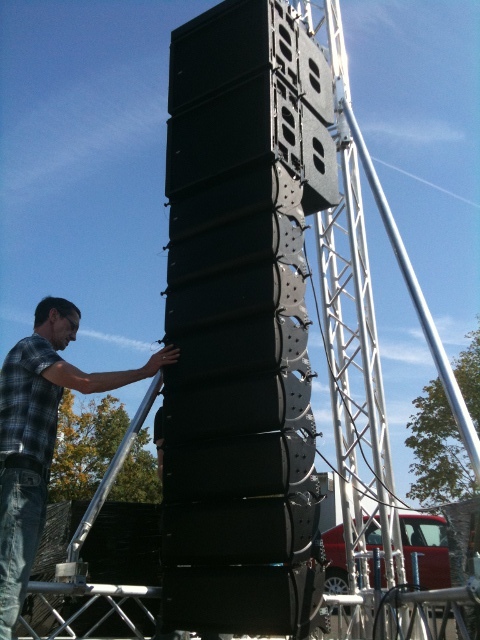 The gains of all power amplifiers are set to maximum. 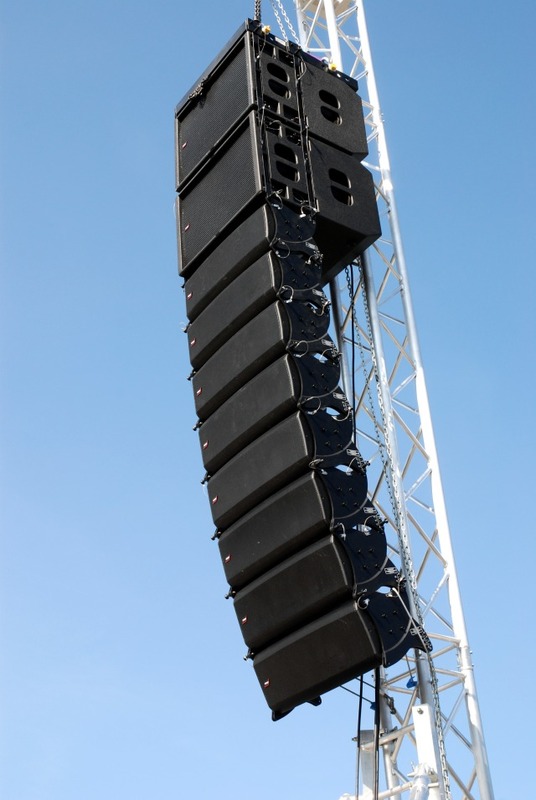 When it comes to an investment of a line array, although our CLA is far cheaper in comparison to others: testing the system is essential. 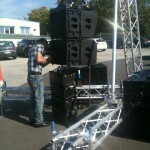 Due to this you always have the option to hire the CLA and to test it at some event of yours. 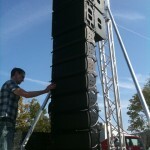 If you like to find out more about our line array we recommend to visit the CLA’s homepage. 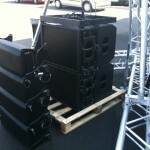 At www.i-love-sound.com you can have a closer look at the different configurations and the components. Also worth a look, the brand’s page: www.psso.de. 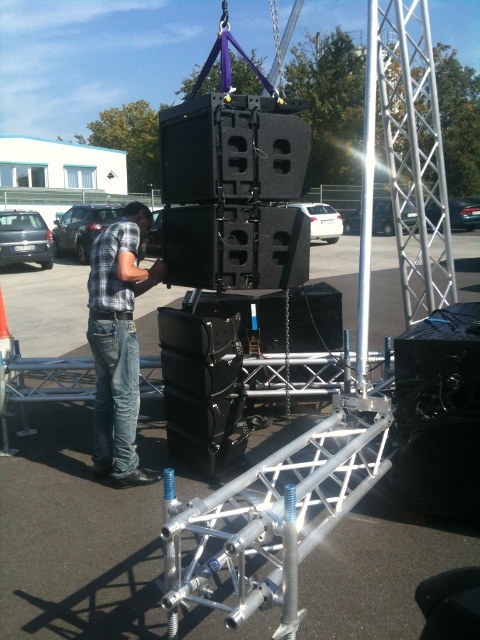 After testing comes waiting – not here at Steinigke! 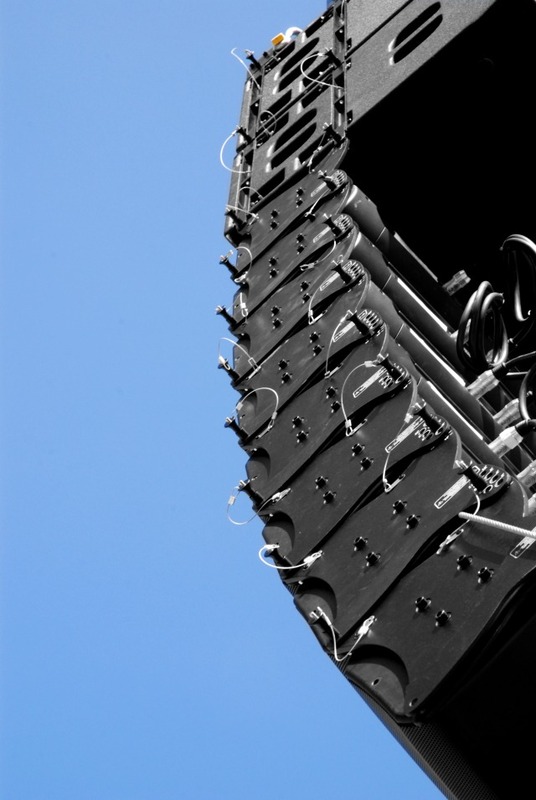 We permanently store all components for you to receive your orders as fast as possible.